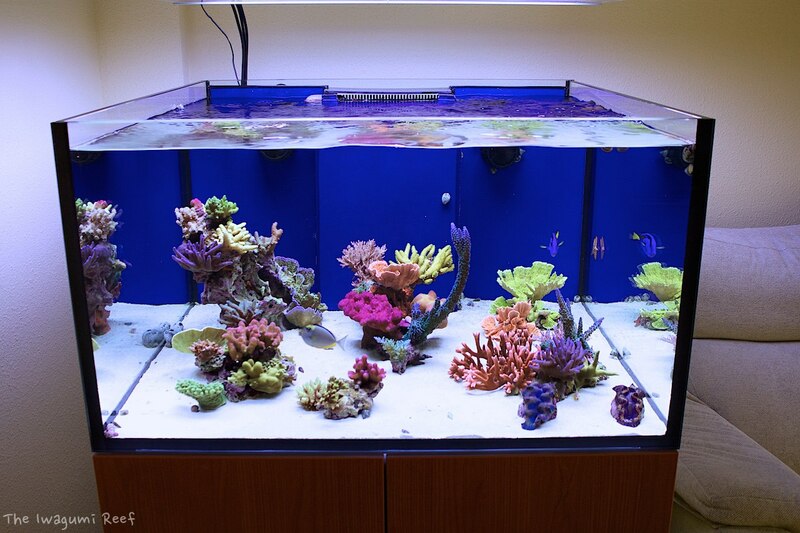 We open this featured tanks' section with a neat example of what can be achieved with patience and good practices. 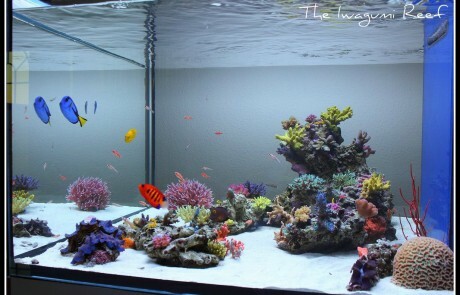 It's tank that catches your eye from the beginning, not only for its beauty and harmony, but also by its numerous details and careful planning . 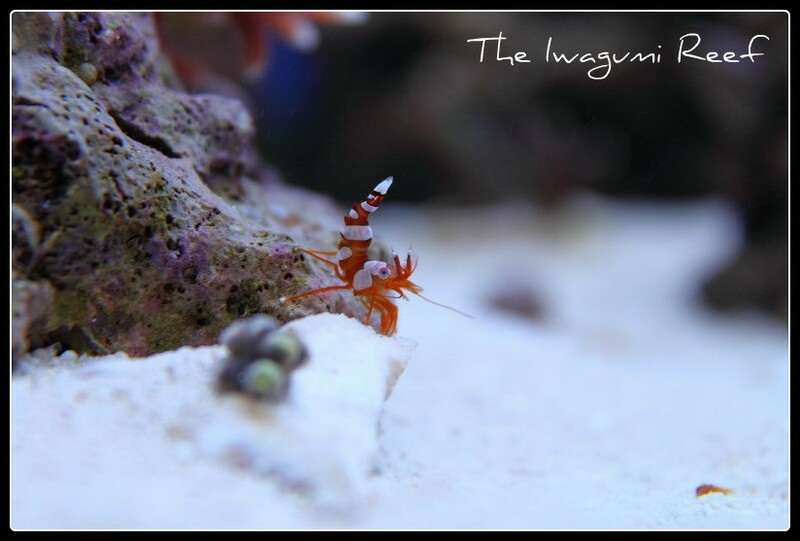 Iwagumi is synonymous of cleaning, harmony and color. 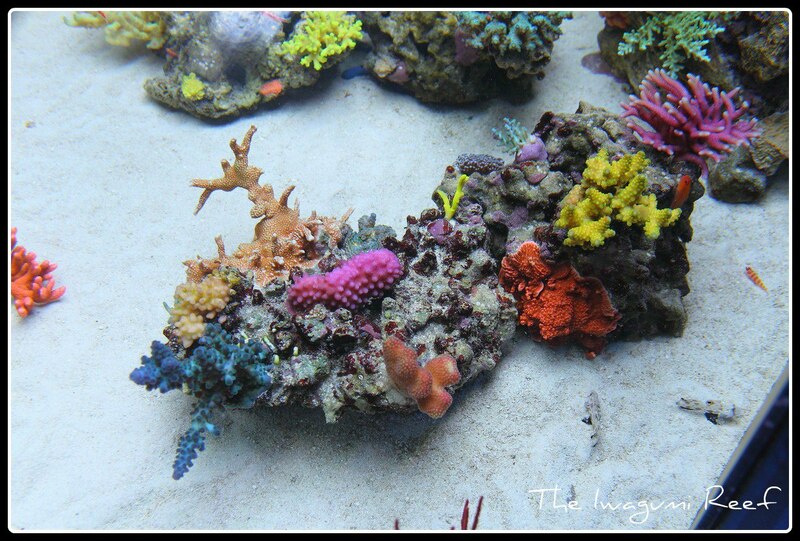 No doubt an aquarium that does not go unnoticed and will take long to forget. Get to know it in the words of its author. My name is José Antonio García, but on the forums everybody knows me as Yano. 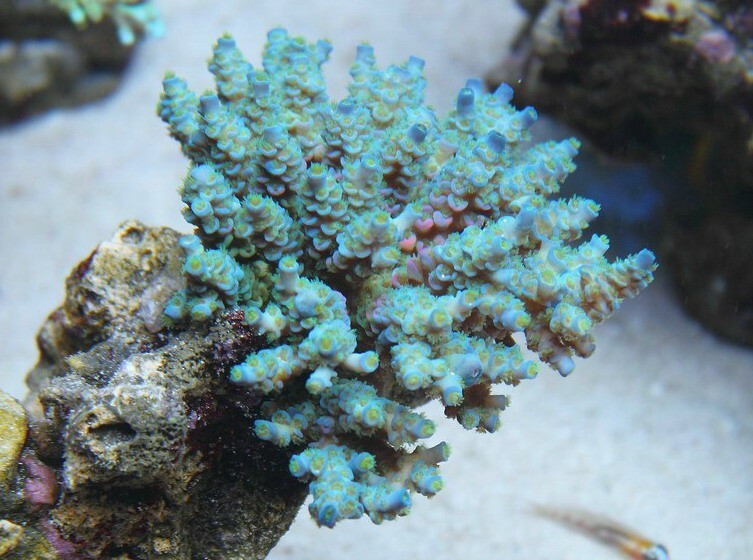 I started up my first aquarium keeping LPS and some SPS corals, but I soon developed a strong passion for SPS corals and focused my interest in their care and maintenance. 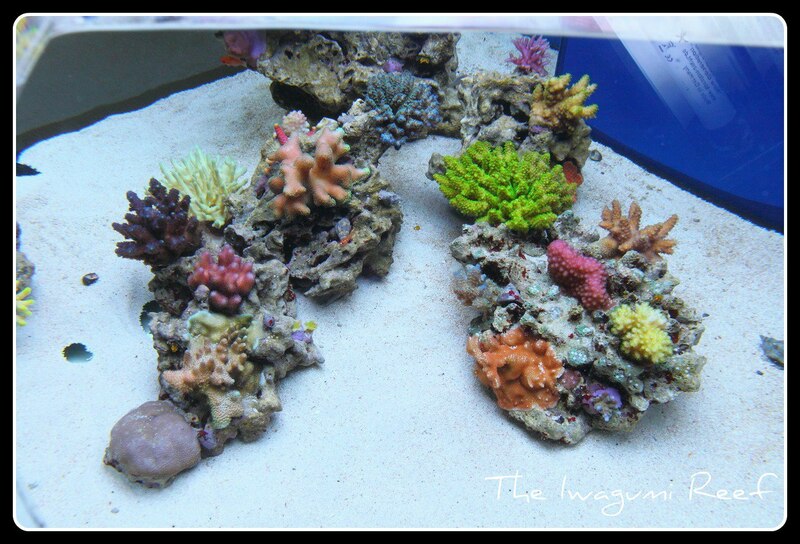 After 6 years keeping this first aquarium, with the typical rock wall and many SPS corals that eventually reached a great size, I decided it was time to start a different project with a defined and personnel style... in 2009 my second project started: The Iwagumi Reef. 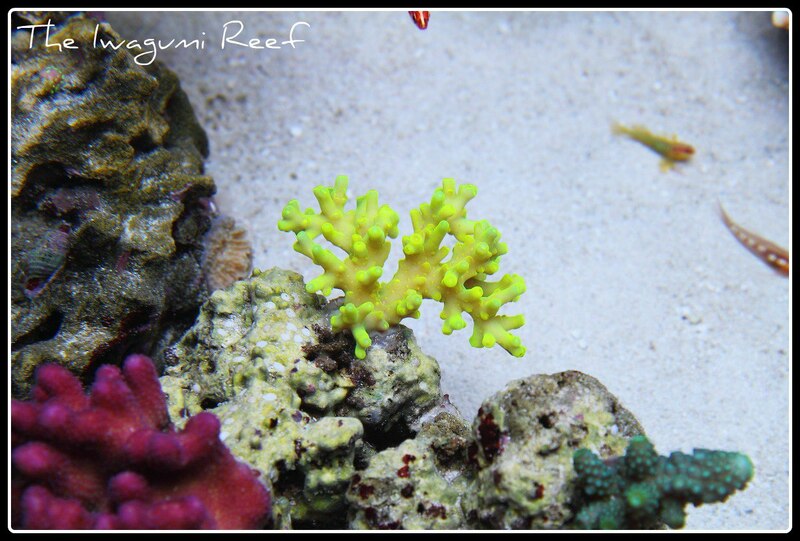 In this case, I wanted to create a minimalist landscape, little rockwork and many open sand areas... the intention was to represent a reef lagoon biotope on a miniature scale. 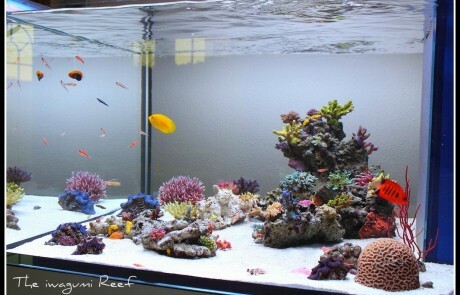 To do this, I needed to keep coral growth under control , few large fish and a multitude of small fish. 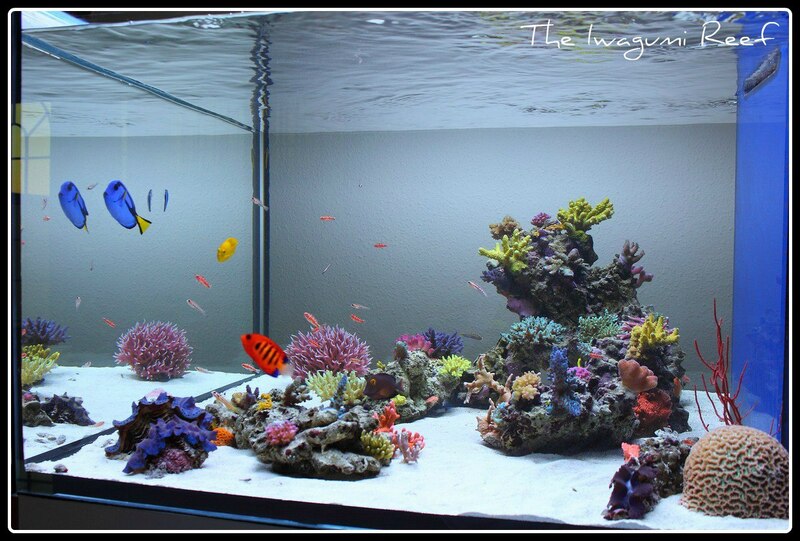 It is not necessary to have many stuff, but a correct selection of them fitting the volume of the tank and its inhabitants. 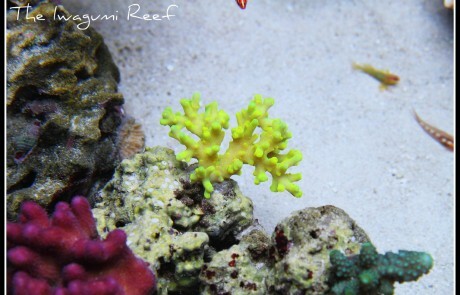 This is one of the key aspects of the Iwagumi Reef: quality equipment and well planned. 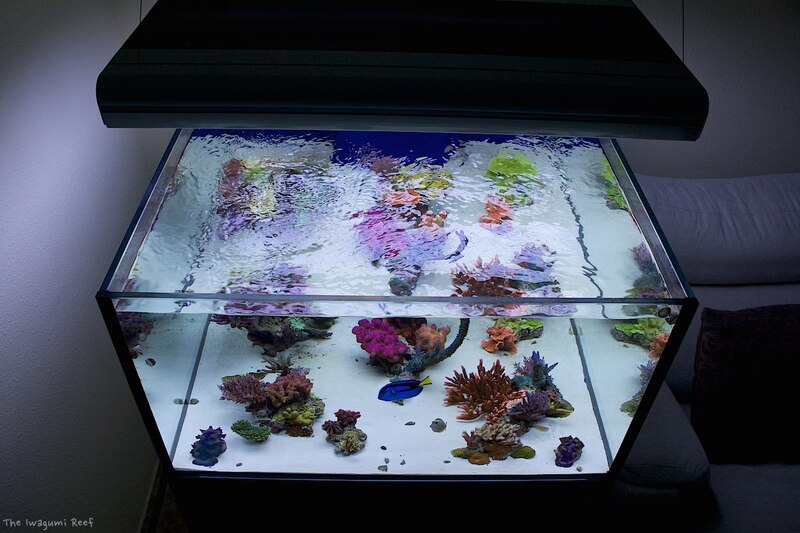 I chose a 90x90x50 cm (35x35x20 inches) cubic tank to have a large area and depth allowing me to represent a group of small islands in a natural way. 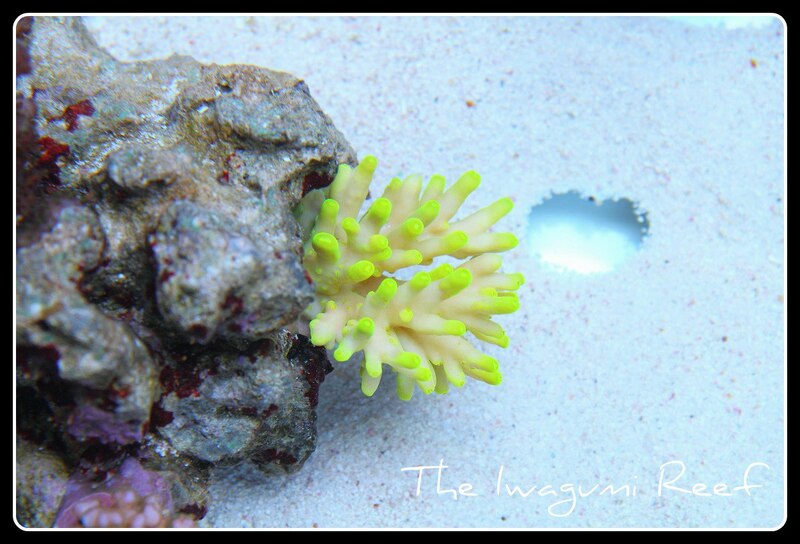 In a rectangular tank, island groups seem always too linear, which in my opinion does not look very natural. Along the 6 years I have been keeping this project I used several skimmers, (Royal Xclusive, Tunze y Vertex) I must admit that it's the technical part that most attracts me and I cannot stick to a single model, although over the years, I have witnessed that in a healthy and well maintained tank the skimmer is not as essential as we use to believe, and it is always better to base the aquarium's filtration on a good biological role than in excessive foaming. I have kept loyal to my first choice: Sfiligoi T5 de 12 39w tubes. 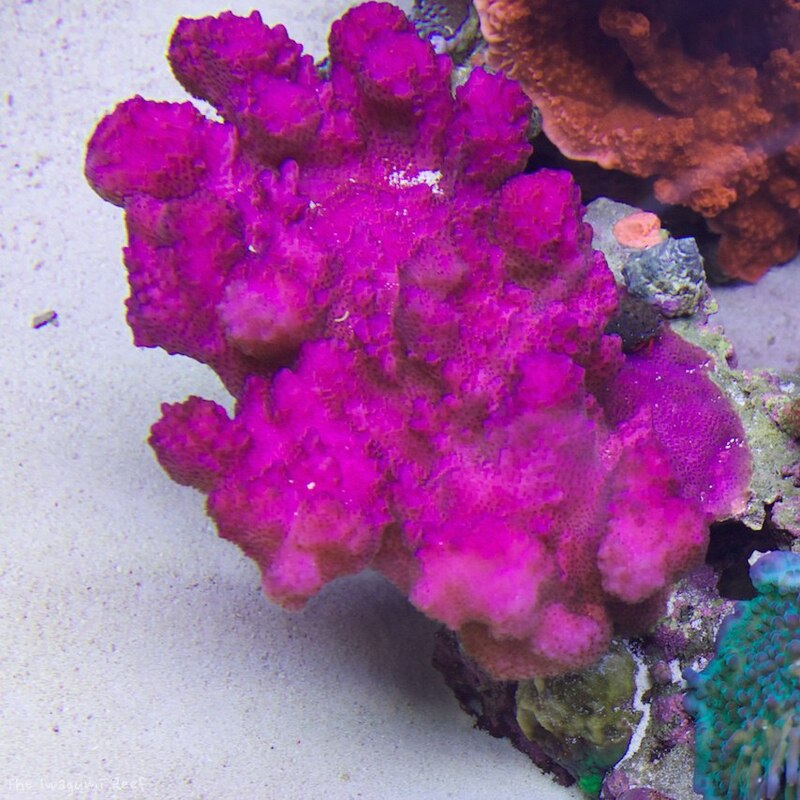 I couldn't be any happier with it, because it has allowed me to keep all the colors range in any type of corals and location inside the tank, which in this case was essential as it is a very low landscape with rocks scattered all over the tank. 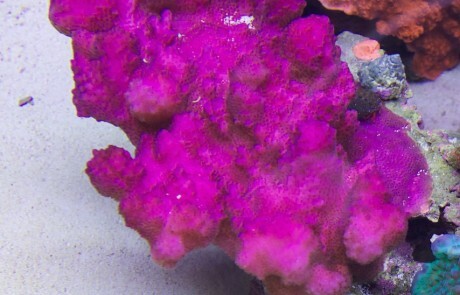 Using a very small amount of live rock, and seeking not only a concept of landscape, but also a great colour on very demanding coral pieces, I decided to use the Zeovit method (zeolite reactor, bacteria and carbon source) but after 2-3 years I realized that my aquarium's nutrient levels, always with nitrates and phosphates undetectable, did not require such a powerful and complex method, in fact, I started to have problems with cyanobacteria as a consequence of the imbalance produced by the excessive depletion of nutrients. 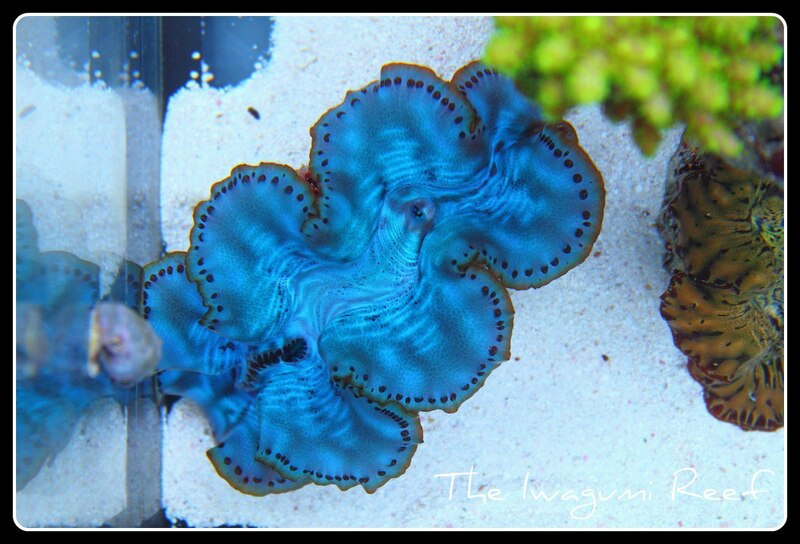 I then decided to quit the Zeovit method, and after experimenting with other methods such as the use of bacteria or Siporax, I finally opted for the simplest: living rock and a skimmer was all that my system needed, and now I consider that in the latter 2 years I have achieved the same results in terms of color and cleanliness than with the zeovit method. I'm not stating that probiotics methods do not work, on the contrary, they are very powerful reducing nutrients methods and therefore only really necessary in certain cases. 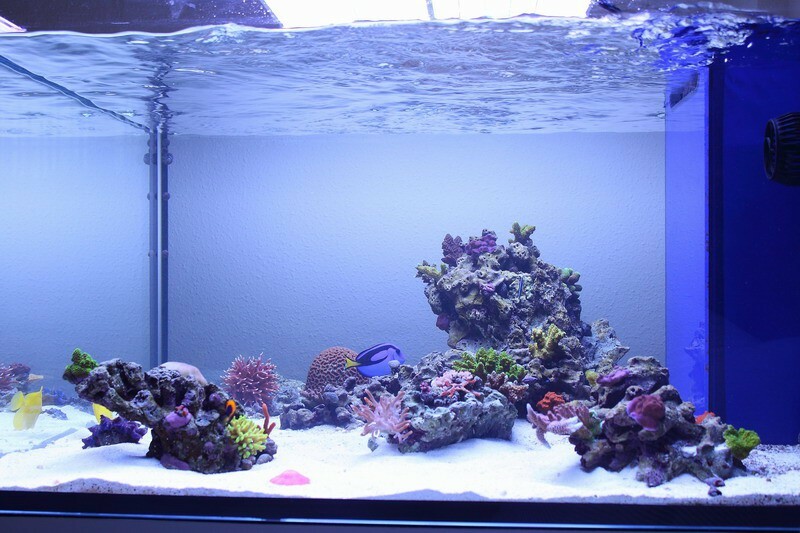 I have always kept parameters in check dosing all my products by hand and so I still do it this day, It is true that a calcium reactor or dosing pumps can help much with this task, but with discipline and 5 minutes a day you can get the same results and it is not always necessary to equip our aquariums with multiple devices, reactors and drivers... better our experience and daily observation of the aquarium than any expensive equipment. 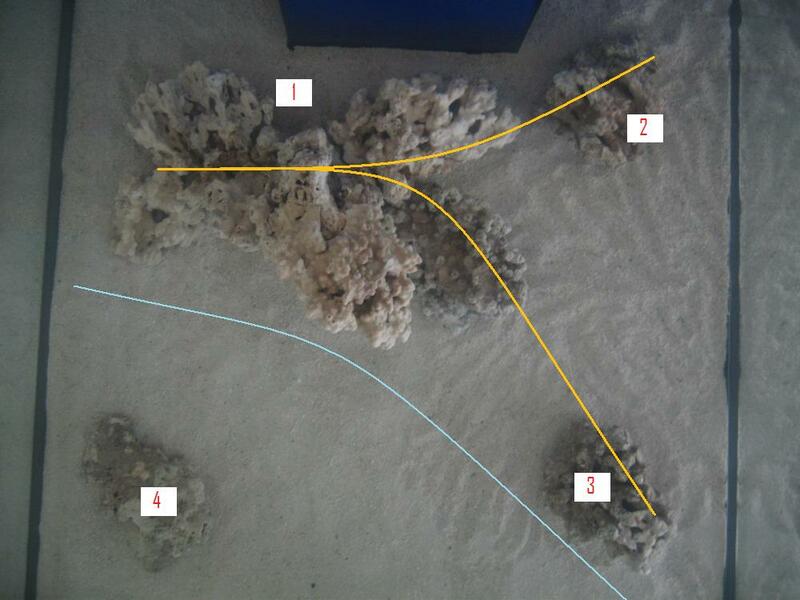 I used 7 kgs (15 lbs) of dead rock pukani and 5,5 kgs of linving rock to set up the initial model, based on the method Iwagumi. This aquascaping method used in freshwater, is based on the representation of miniaturized landscapes using rocks of different sizes, where there is always a larger main rock (Oyaishi) and is the visual axis of the aquarium, and other secondary staggered sizes. In this picture, you can see the initial layout I used. 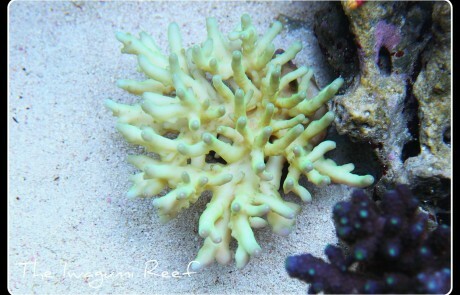 Over the time, many of these islands have been rectified or replaced as required by the growth of corals, except for the main rock which is the only one that has been kept intact from the beginning. 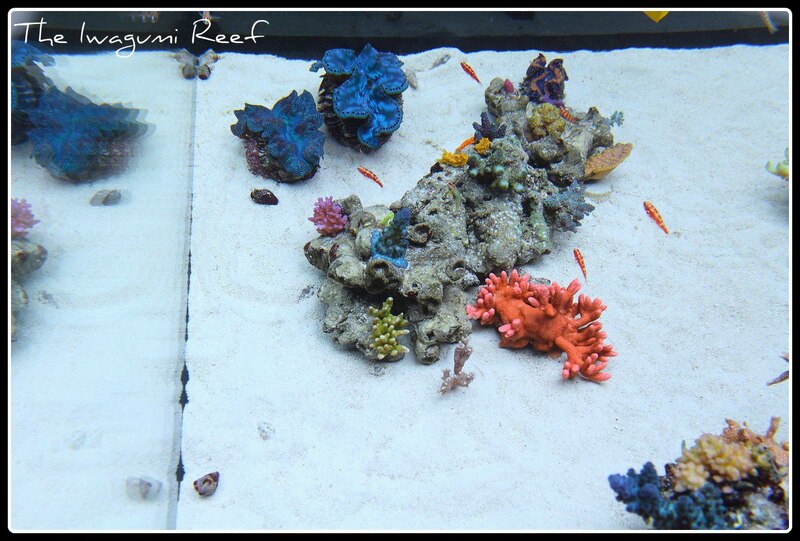 Here you can see the evolution of the Aquarium and its various islands throughout these almost 6 years. 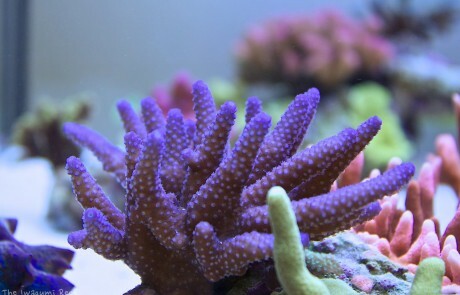 Corals have been selected according to their shape and speed of growth. To do this, I have given priority to very compact forms and slow-growing species, being these species the most abundant in the Iwagumi Reef: Acropora humilis, gemmiferas, samoensis, poccillopora, styloporas, porites etc. 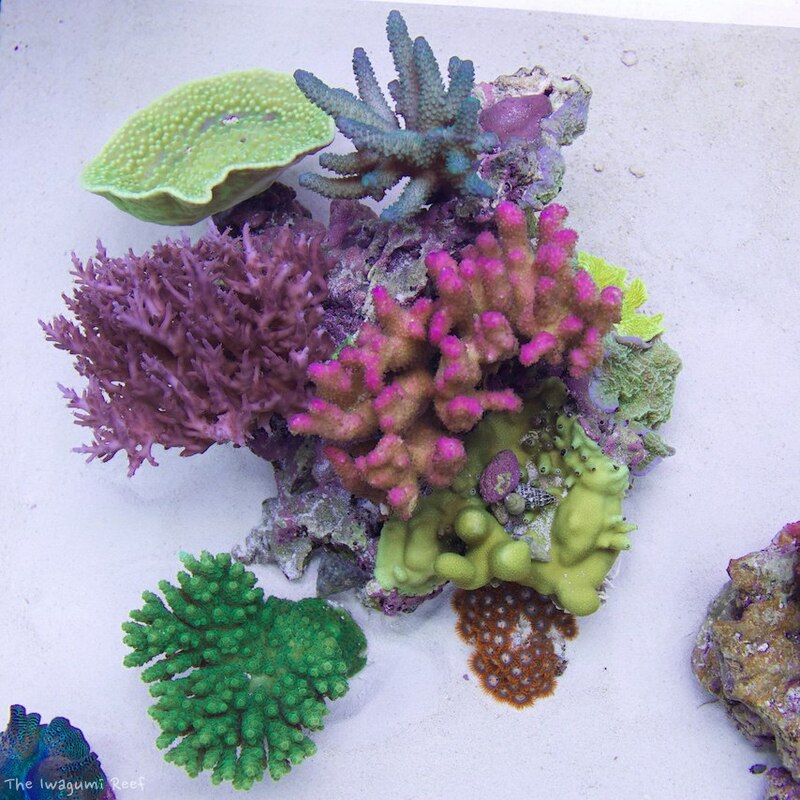 The prevalence of this type of corals, helps yielding naturalness to the set and highlights the sensation of being before a surface water lagoon reef. 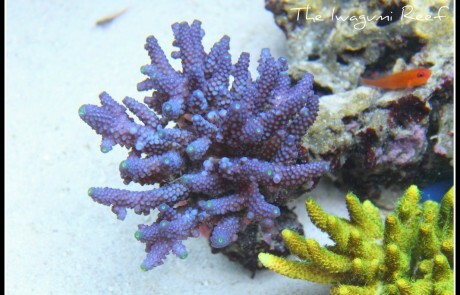 In addition to these species, I have also left room for some other deepwater acropora, like acropora cardus, caroliniana, echinata, etc, but in much smaller quantity, and two or three type staghorn acropora, besides some montipora species, but these last ones sit on very low areas in order to control the rapid growth without affecting other species underneath them that could let in the shadow. 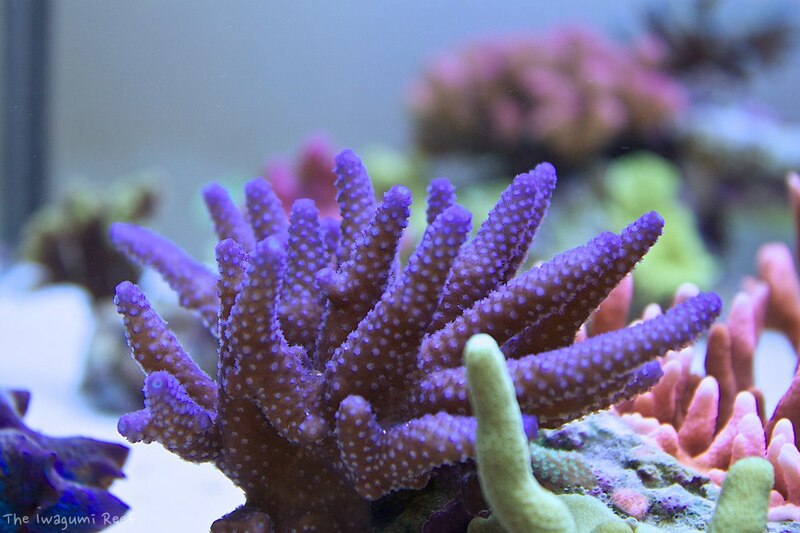 I've not only been careful selecting coral species, but also its maintenance trying to make small pruning very frequently to control its size, so there are no large corals that monopolize too much protagonism and affect the whole of the landscape and their miniaturized concept. I have a small secondary aquarium of about 90 litres, very useful to keep frags, always keeping the main aquarium clean and tidy. 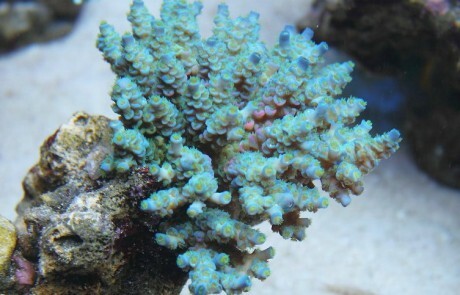 In addition to fish and corals, a multitude of small invertebrates comprise the fauna of my tank: numerous tiny hermit crabs of the genus clibanarius, symbiotic acropora crabs, porcelain crabs, small prawns of the genus urocaridella or thor amboinenis, etc contribute to give life and biodiversity to my aquarium respecting the idea of miniaturized landscape as they are very small sized species. I have also maintained 3 specimen of tridacna, and in the last year I've even been lucky to watch simultaneous spawning of the three specimen. 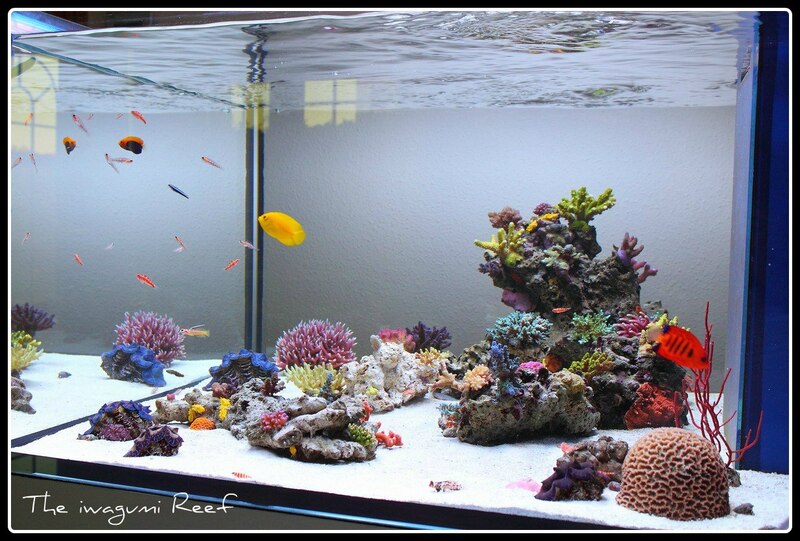 In short, I like to say that my 400 litre aquarium is a big "nano". Fish have also been selected on the basis of this idea of miniaturized landscape, and although I've always kept 4-5 fish of a certain size (surgeons and dwarf angels), only one of them, a paracanthurus hepatus acquired as a tiny specimen 12 years ago which was my first marine fish, has a size that reaches or exceeds 12 cms. 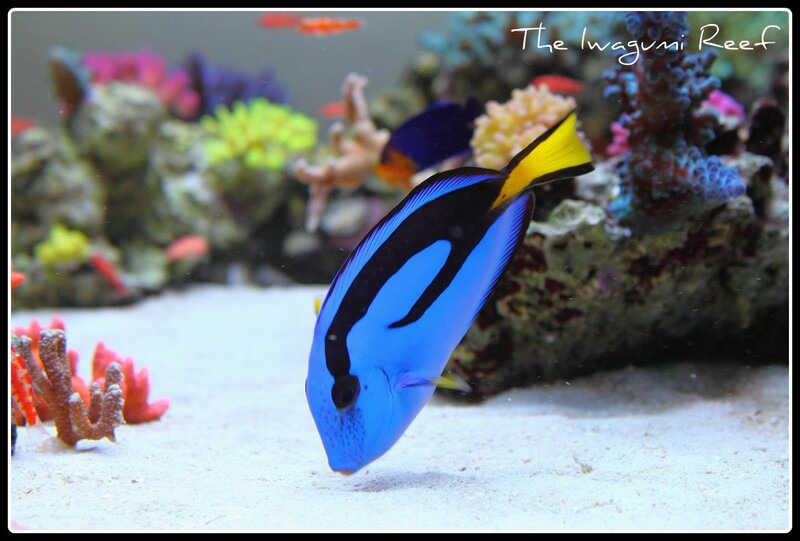 These surgeonfishes and dwarf angels represent great reef fishes we can find in the wild. 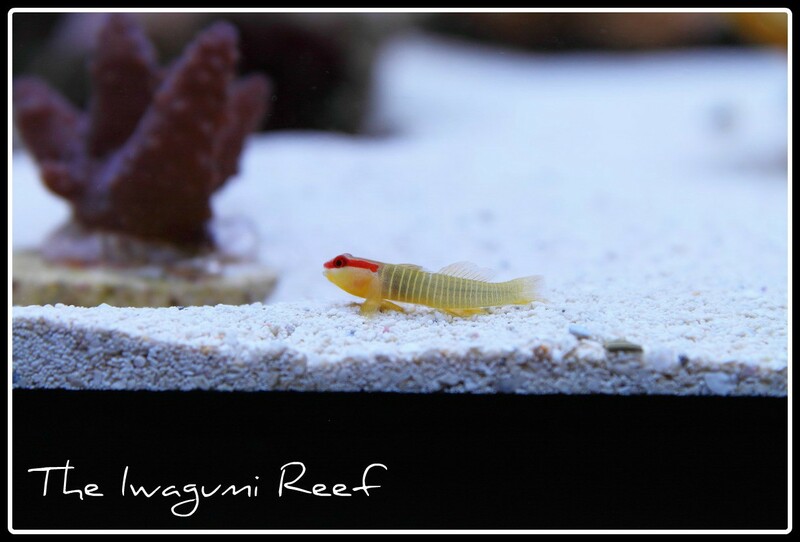 The rest of my aquarium fish are all very small, mostly belonging to the goby family. 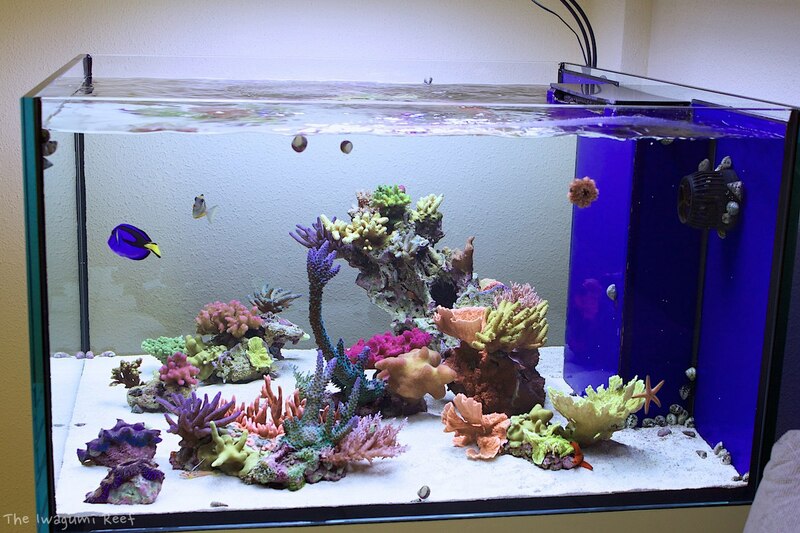 Over 60 fish from this family, most of them belonging to the the smaller species known as microgobies (trimmas and eviotas) make up the bulk of my fish population, and are one of the main identity signs of my aquarium. 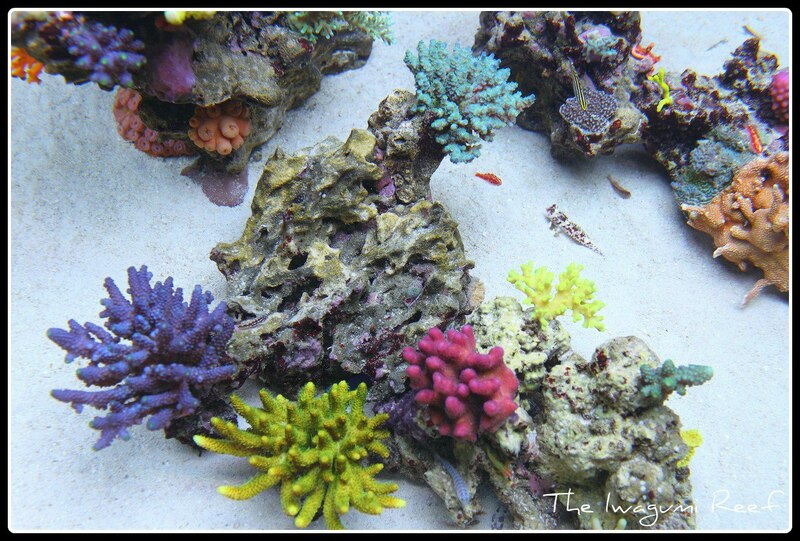 They are a small-scale representation of anthias, damselfish, and other small fish that populate the rock formations in the wild. 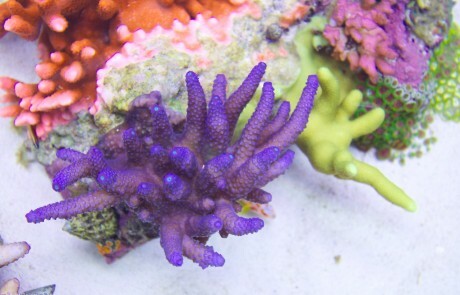 Species that typically occupy the substrate and lower parts of the tank, such as elacatinus macrodon, multifasciatum, eviota prasites, stonogobiops yasha, etc. 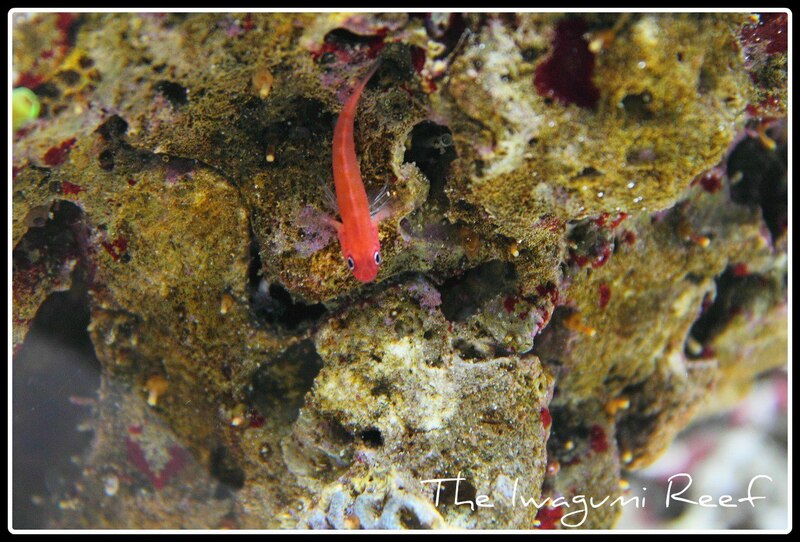 Species that stay on the rocks, such as priolepis nocturna and semidoliata, trimma benjamíni, acanthemblemaria hanckoki, etc. Species that live among the coral branches, such as eviota nigriventris and small fish of the genus gobiodon. 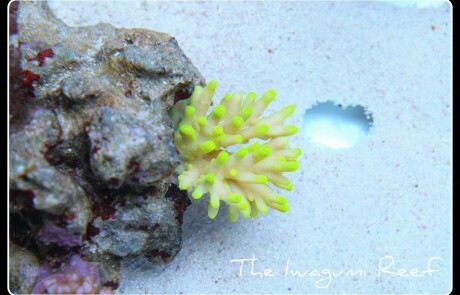 Species that regularly swim in the water column above the corals, such as trimma tevegae and rubromaculatum, or gobiosoma oceanops and randalli. 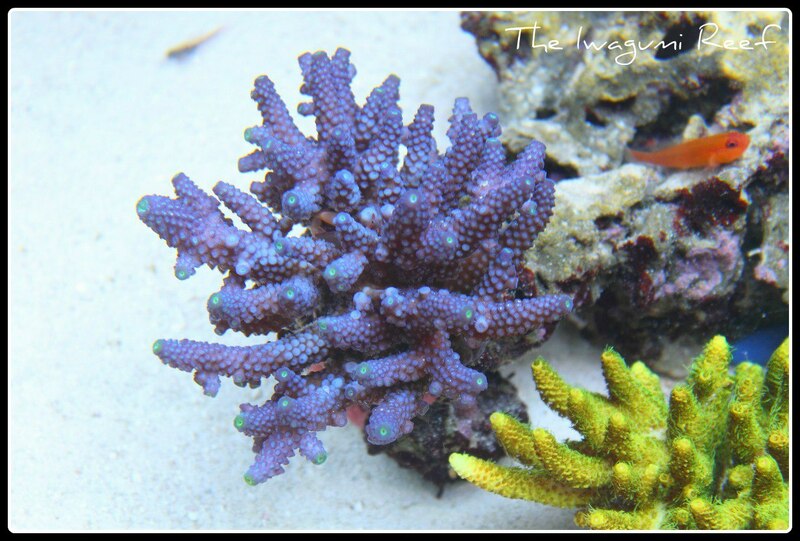 I have watched in the case of these species, the presence of a few individuals constantly swimming as it occurs with the tevegae species encouraging to do the same to other species such as the rubromaculatum. It is important that they feel safe and there are no large fish disturbing and swimming around. 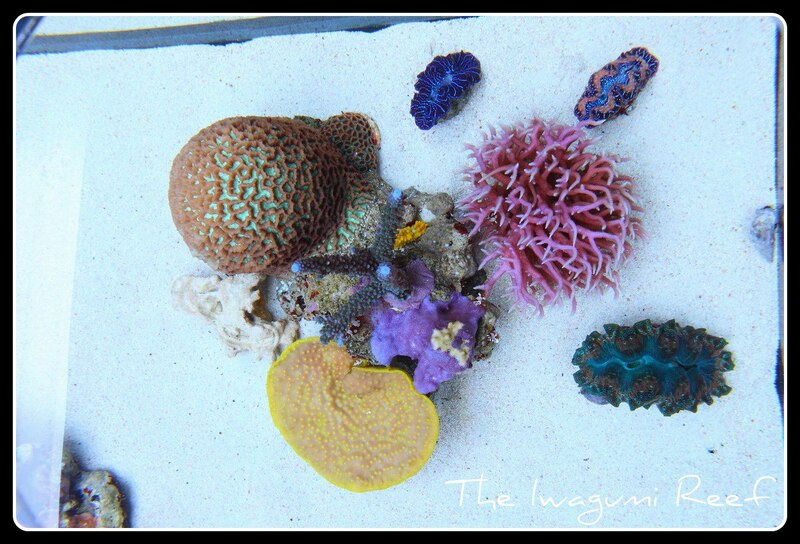 To finish, I want to thank all those who have followed over these years the evolution of the Iwagumi Reef in the forums and especially to Monti for giving me the opportunity to open this blog section about Featured Tanks and share the story of my aquarium with you. 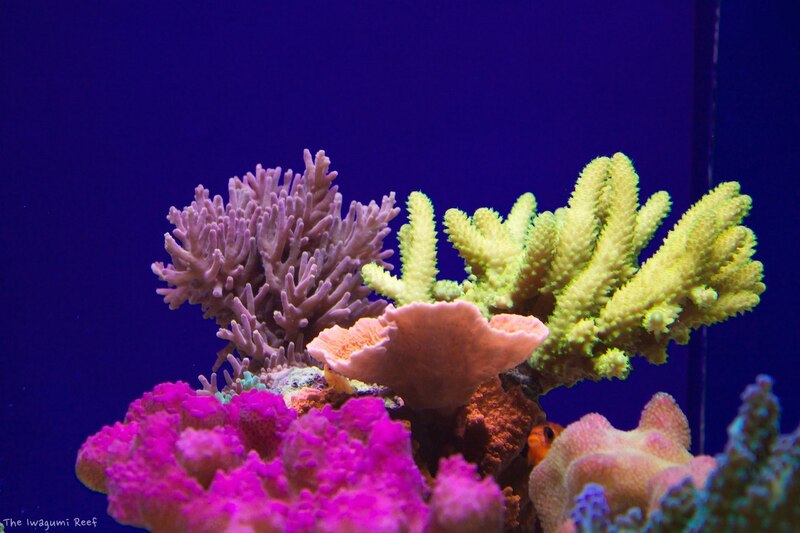 Impressive aquarium and clarity in describing the processes of creation and maintenance.